At nineteen, Anne Jaccob is awakened to the possibility of joy when she meets Fub, the butcher’s apprentice, and begins to imagine a life of passion with him. The only daughter of well-to-do parents, Anne lives a sheltered life. Her home is a miserable place. Though her family want for nothing, her father is uncaring, her mother is ailing, and the baby brother who taught her to love is dead. Unfortunately her parents have already chosen a more suitable husband for her than Fub. But Anne is a determined young woman, with an idiosyncratic moral compass. In the matter of pursuing her own happiness, she shows no fear or hesitation. Even if it means getting a little blood on her hands. 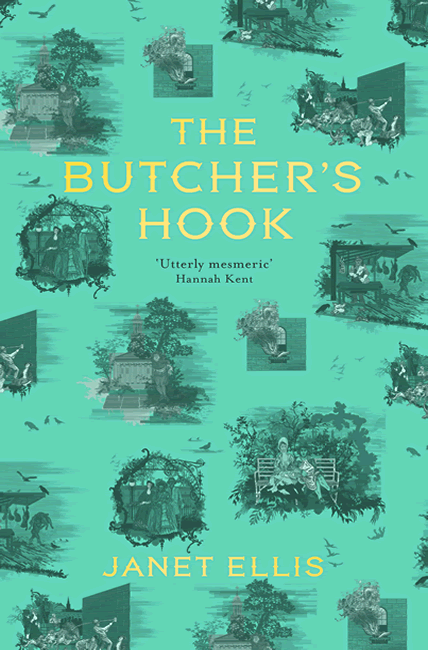 A vivid and surprising tale, The Butcher’s Hook brims with the colour and atmosphere of Georgian London, as seen through the eyes of a strange and memorable young woman. The Butcher’s Hook is bewitching: Anne Jacob [sic] is a dark and dangerous heroine and her story is gripping and full of surprises. 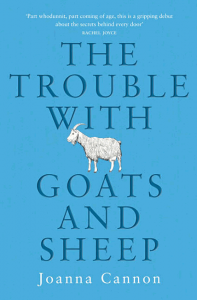 This is an exciting and hugely impressive debut from Janet Ellis. Ellis has created something marvellous in the character of Anne Jaccob – her voice is strange, dark and utterly mesmeric. 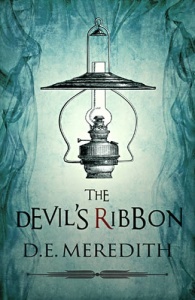 This is historical fiction as I’ve never encountered it before: full of viscera, snarling humour and obsessive desire. I loved it. 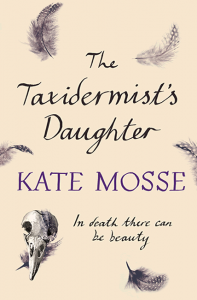 A triumph; dark, shocking and funny. The voice is perfect and the words glitter like little black jewels.